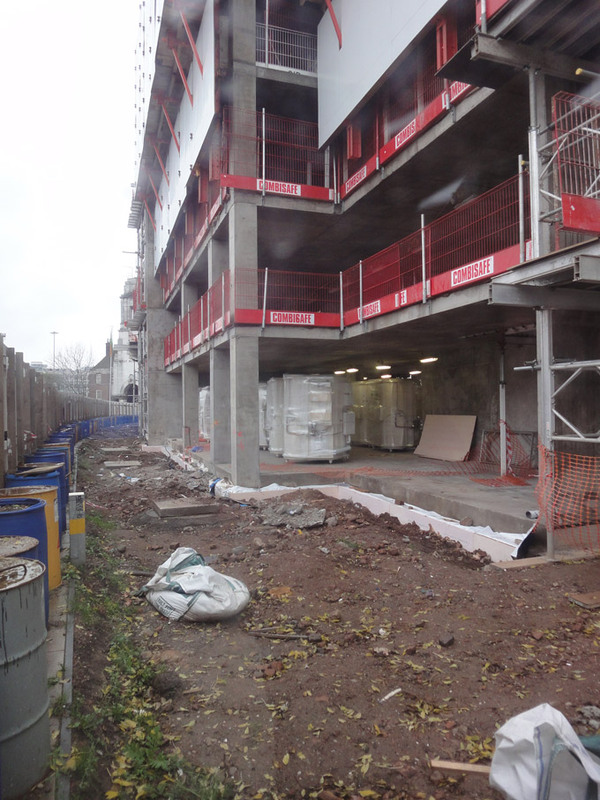 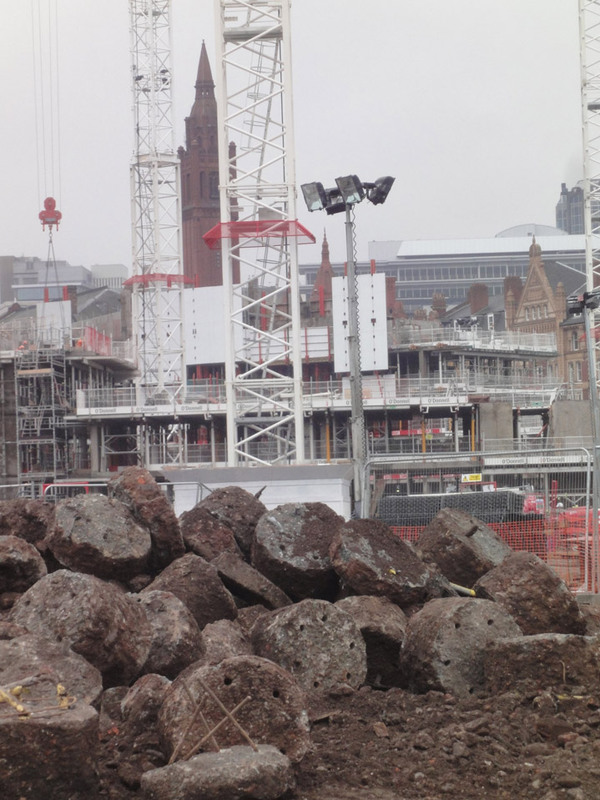 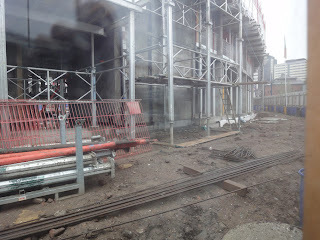 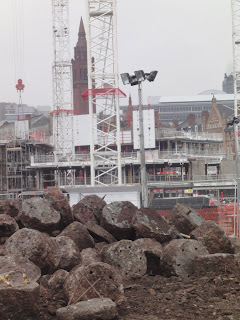 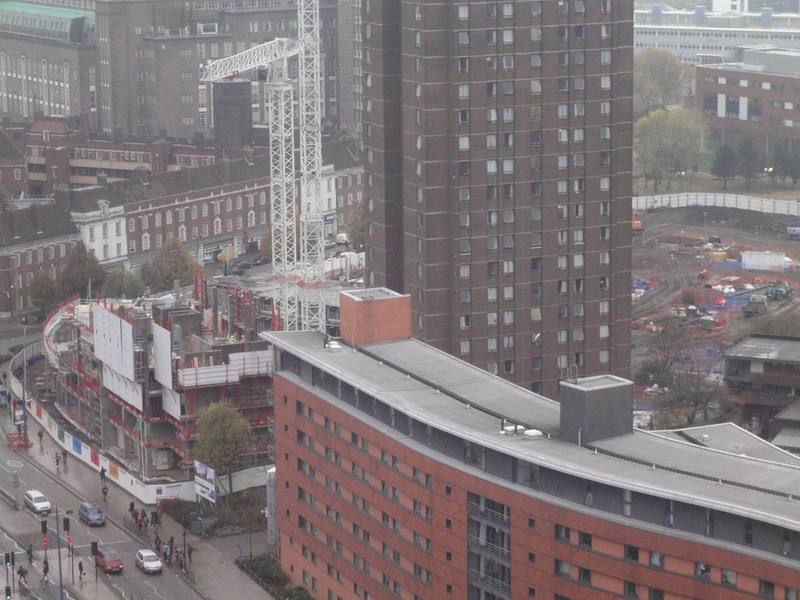 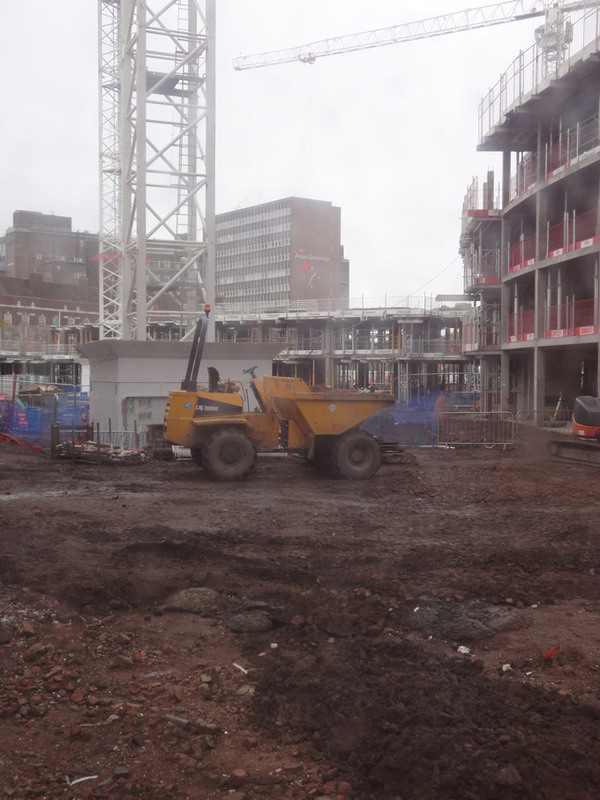 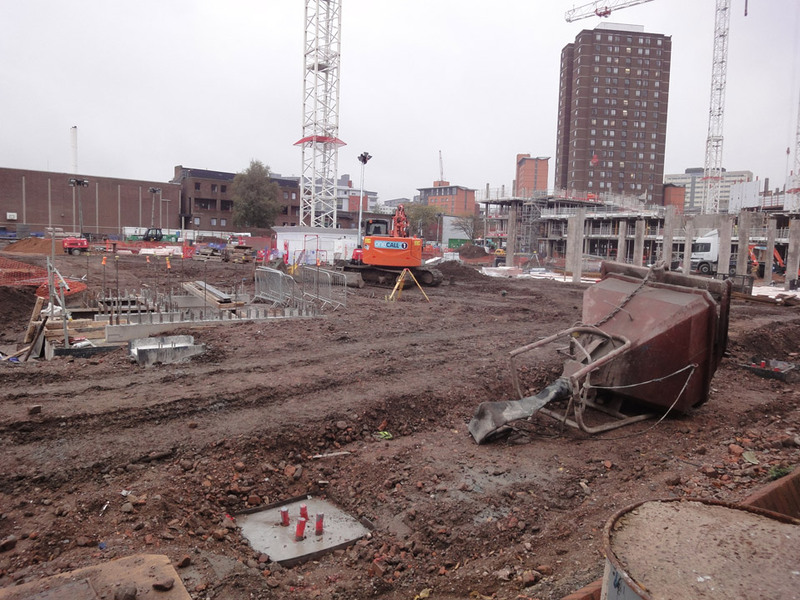 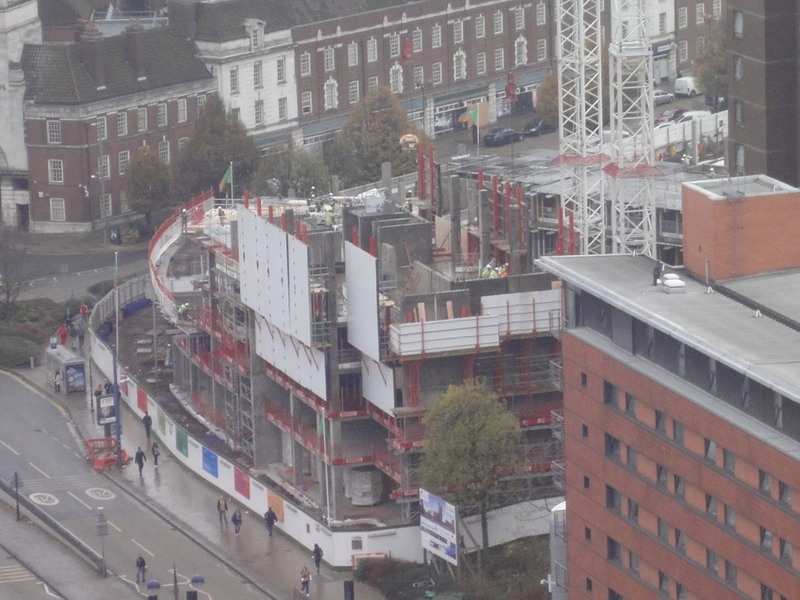 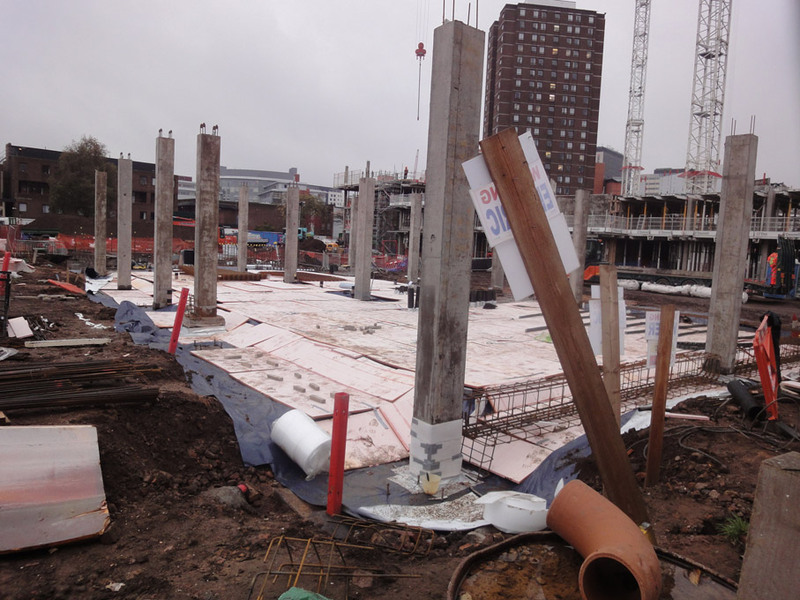 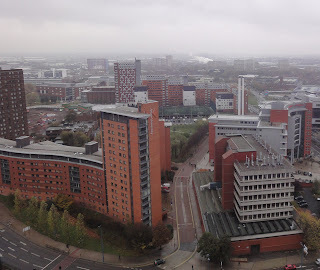 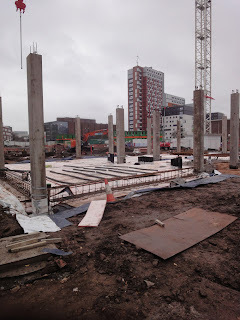 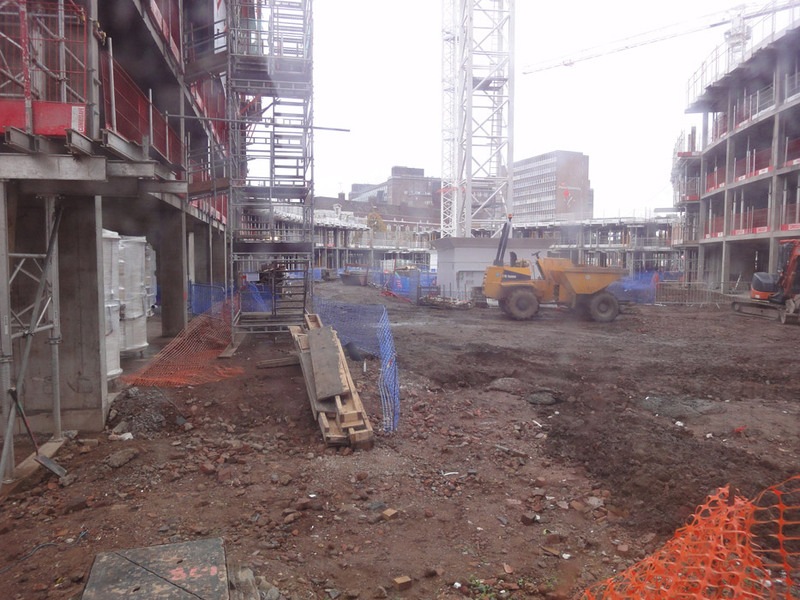 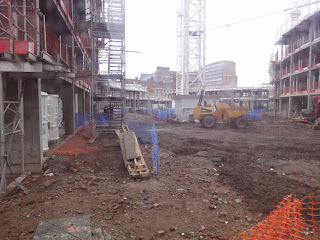 Following my previous update on the new Aston University Student Village, Aston University Student Village September update, here is an update on construction. 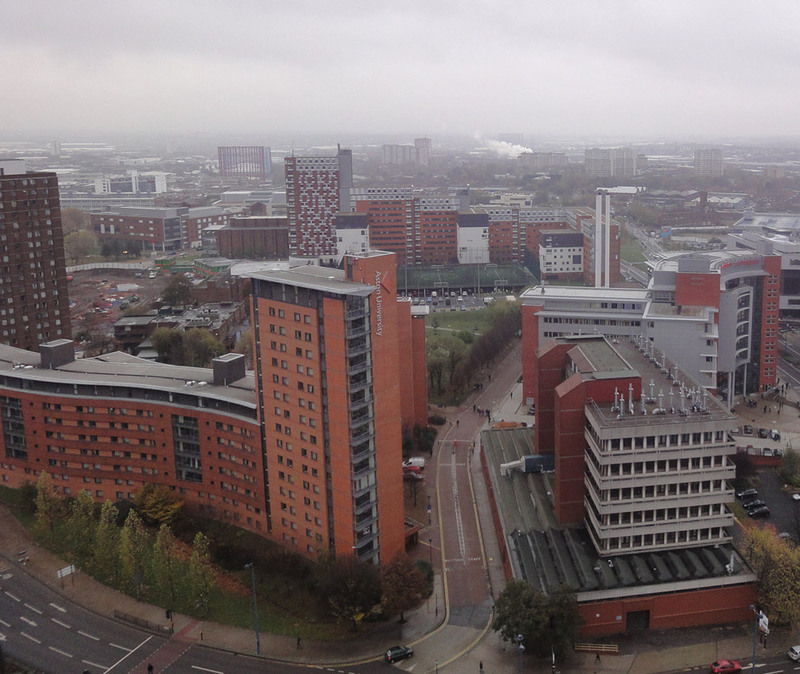 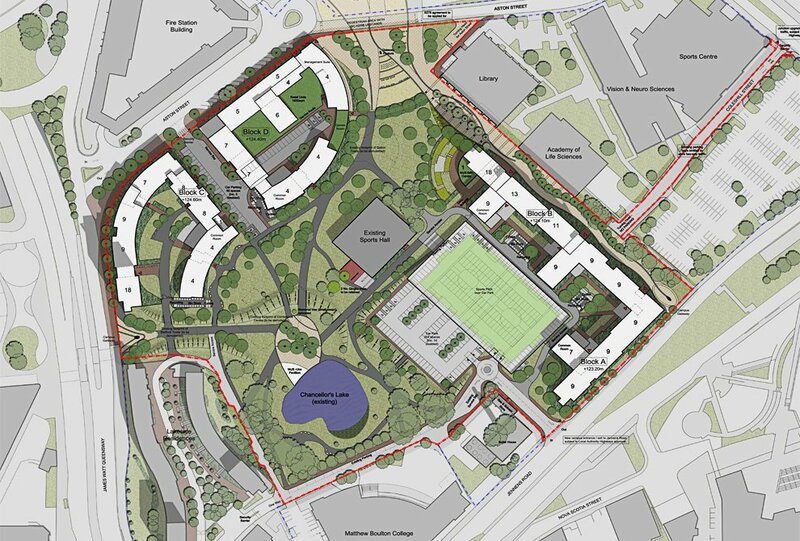 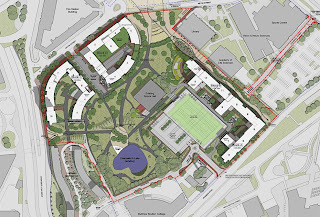 The shape of the new block, shown in the plan of the student village below, is becoming visible as the two linked blocks start to rise skywards. 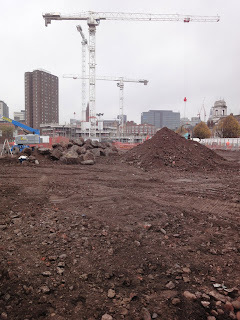 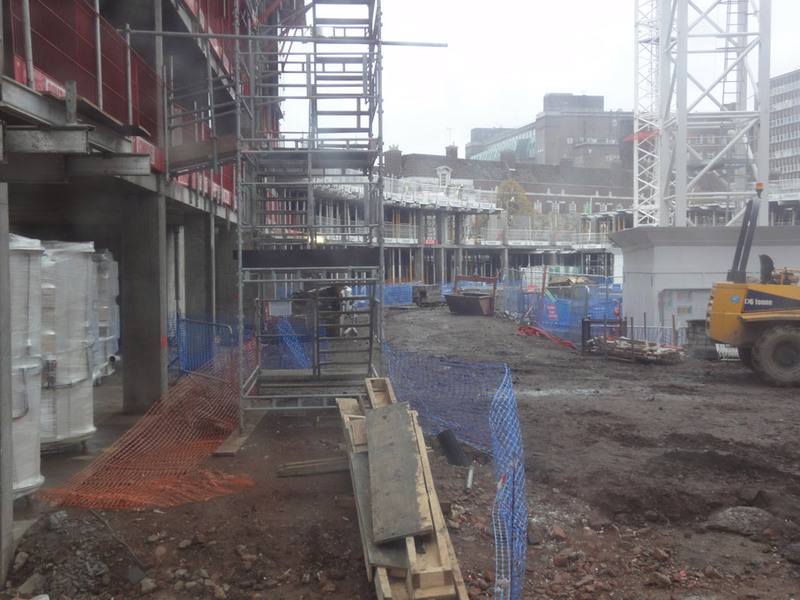 The site from the 9th November.